Just as we are recovering from Christmas, Valentine's Day seems to appear like magic, and with many still longing for pay day after all of their shopping in December it can be an event that you wish wasn't on your calendar. These bargain buys for your loved one with show that you care without breaking the bank! 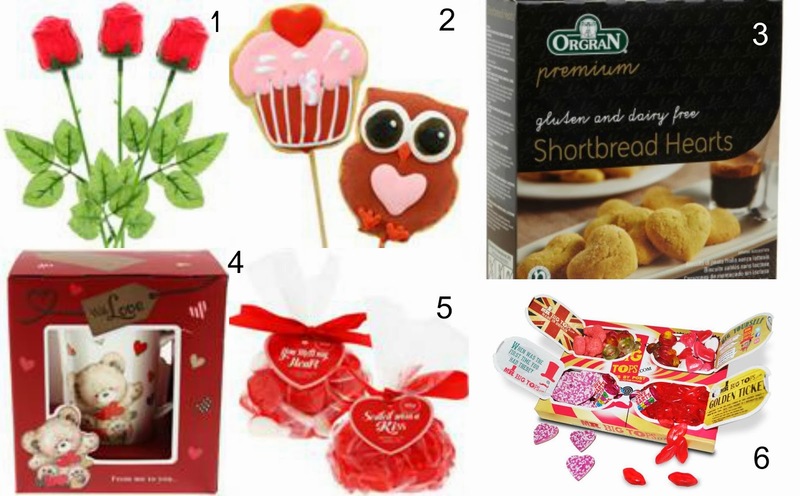 Home Bargains has a great selection of items for this February 14th including Chocolate Single Roses (1), Biscuit Lollipops (2), With Love Teddy Mugs (4) and Heart and Lips Treats (5) - none of which will set you back more than £1.99! The Orgran Shortbread Hearts (3) are ideal for those with allergies yet a sweet tooth as they are both gluten and dairy free. 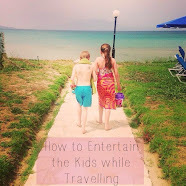 Just £1.50 on Amazon. You can order your Valentine's Day 'Sweets for my Sweet' gift box for someone special and have it delivered directly to their door all for under £4. Check out Mr Big Tops website for details. 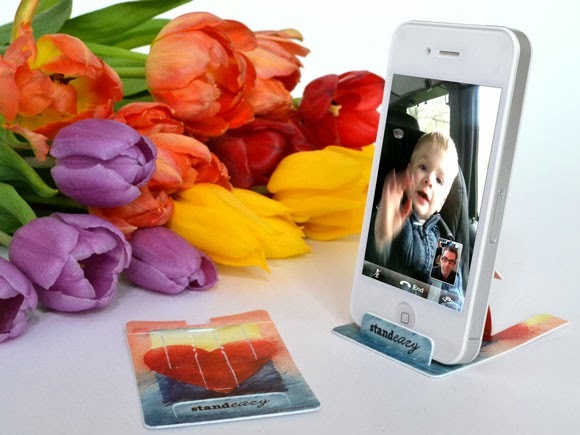 The Standeazy comes in many designs to suit all tastes and makes viewing movies on your mobile, video calls and listening to your favourite tunes easy. The credit card sized phone stand will be appreciated by those that love their smartphone as much as their partner and at only £5 it's a cheap way to transform a mobile into a hands-free entertainment machine! Arnicare is a bath and massage balm enabling you to treat your loved one to some real relaxation. Packed with Arnica extract, evening primrose and almond oil it with sooth tension and help your partner to unwind, all while hydrating skin. With a mild lavender scent it will also help to calm so you can forget the stresses of everyday life, even if just for a few hours! 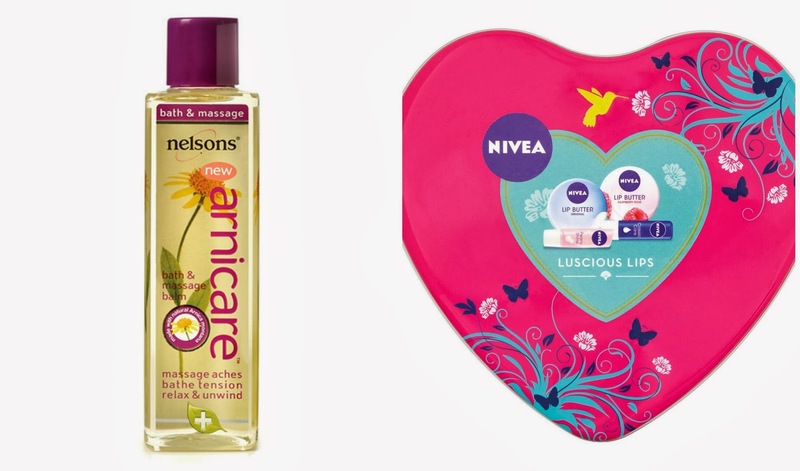 This handy reusable heart shaped tin from Nivea contains 4 full sized products for smooth, kissable lips - ideal for yourself or as a gift for your Valentine. The two lip butters come in both original and raspberry rose scents and can applied with ease using your fingertips. There are also two lip stick style balms in Peary Shine Up and Essential Care, all of which will fit perfectly in your purse for your dinner date. An all year round essential. I love that you can remove the stickers and use it as a pretty storage unit afterwards too! 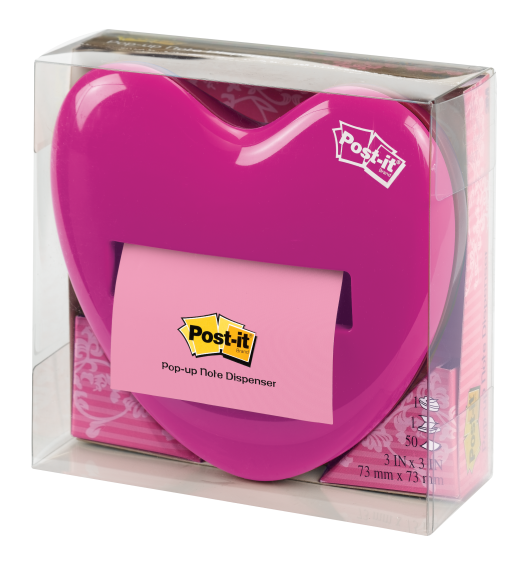 Something for the list lovers, this Post-It dispenser is handy for home or work and will really be appreciated by those that like to be organised and prepared for anything! 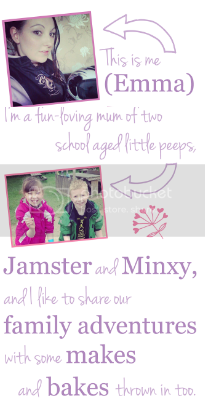 It's also a lovely way to leave your Valentine love letters in their lunch box.... or a trail up to the bedroom. There are even heart shared Post-It notes in various styles that you can use as refills. What will you be buying your loved one this Valentine's Day?